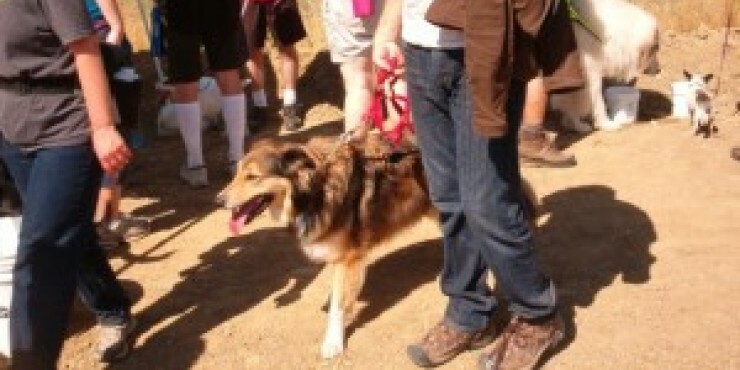 The annual Wag n' Walk is hosted by Graniterock at the Southside Sand and Gravel plant in Hollister. The event includes a 5k run just for individuals and a 5k walk for people and their canine companions giving everyone a chance to experience the quarry. The rugged course allows participants to tour the entire quarry and plant area, giving everyone a first-hand experience of the Southside operations. The event is a fundraiser for Pet Friends, an animal shelter in Hollister, and is a fun-filled event for community members and Graniterock volunteers.